DC Comics is set to come with another prequel TV series that predates even the timeframe of Fox’s Gotham, which is in its final season. The new TV series in the works is called Pennyworth, and follows our most distinguished butler in his heyday in London in the 1960s. 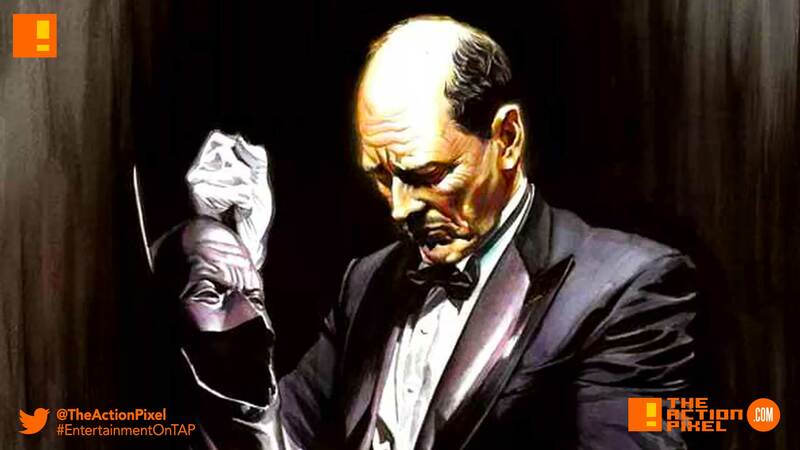 Pennyworth focuses on Alfred’s life well before the birth of Bruce Wayne and is a ten-episode drama series that comes from Gotham executive producers Bruno Heller and Danny Cannon. It follows Alfred, a former British SAS soldier who forms a security company and goes to work with Thomas Wayne, Bruce’s billionaire father, in 1960s London. Pennyworth essentially is a 10-episodic series that will be a one-hour drama on Epix.